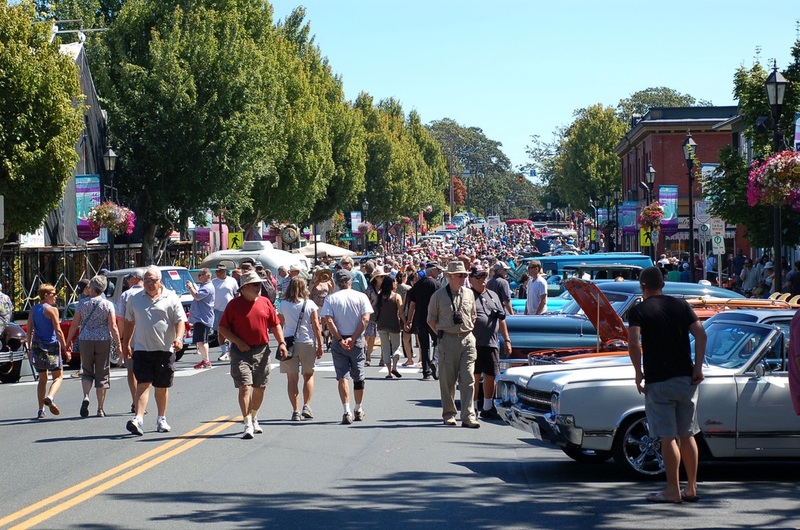 Tourists who drive along our waterfront fall in love with Oak Bay. Who wouldn't love the scenes of mountains, sky, sea, shoreline, and majestic trees. Those who break away from the scenic route discover our tranquil suburban neighbourhoods of gracefully aging character homes surrounded by lush gardens and idylic streetscapes. Those that stop to shop or eat discover our pleasant, walkable village precincts. We of the "Oak Bay Watch" live in Oak Bay and love Oak Bay even more than our tourists do !